We are happily believers in the Genesis account of creation as THE Beginning. As we study history, specifically the first year of our history cycle, we cover Creation as scripture explains it. 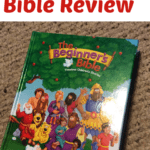 When you also have children in Sunday school classes, it might start to seem like old news to your learners. This time through, I took matters into my own hands and came up with my own activities for my younger learners. My youngest two are 5 and 7 and love to paint. They were thrilled when they saw the paints come out. They were confused when there was no paper. There were however paper plates. We seem to always have the uber cheap paper plates on hand (great palettes for painting) so we made use of those. We try to emphasize that God spoke and it was so. 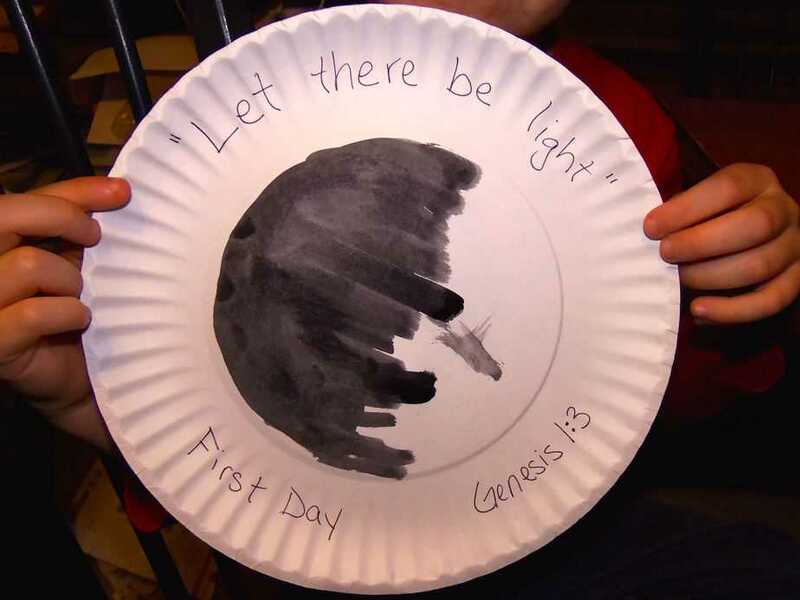 In writing sections of the appropriate scripture on their plates, I used the parts that God spoke. Feel free to use whatever translation your family uses. 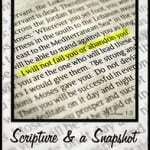 I also included where the scripture is found. I wrote on the outer ring of the plates first. We read the scripture and talked about it. Then I asked them what they would paint in the center. 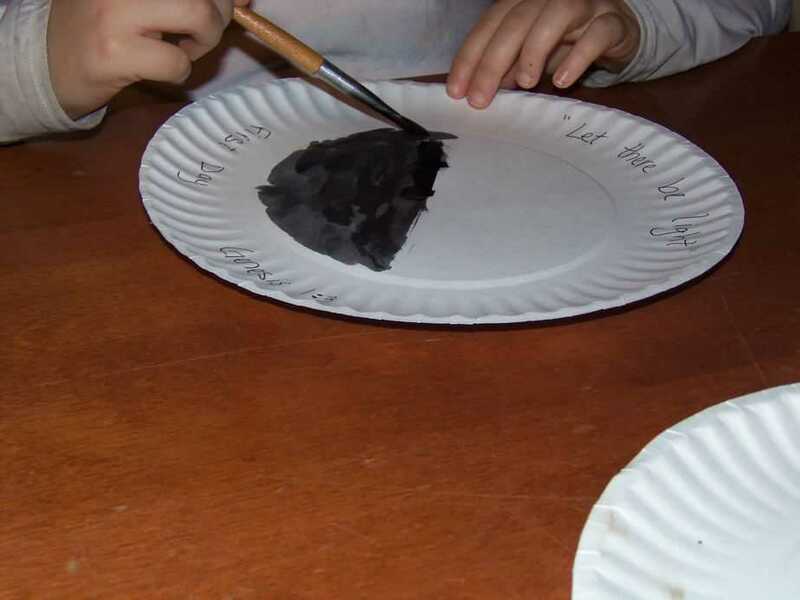 Our plates have the center circle slightly raised making a natural place to contain their artwork. I then let them loose with the paint. So quick and easy but fun with my little learners. I had them start with the black paint, then yellow was added for the light. Yes, were we painting for beauty, the yellow would be put on first. This would not illustrate that God created light from nothing however. I also have 3-Part Cards for each of the days of Creation to share with you. Each day will be available as a separate download. 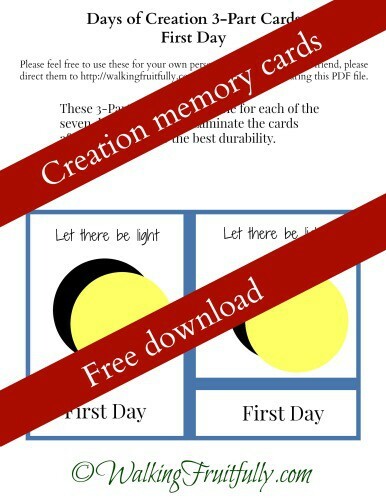 You can print two copies and use the control cards (or complete card) to play a traditional memory game. You can also use them as traditional 3-Part Cards in the Montessori style. I recommend laminating them (after cutting apart) to last the longest. My older children have even enjoyed playing with these cards (with and without the littles). The self-checking of the control cards makes these great for an independent activity as well. Tell me what you think! We have had so much fun with our memory cards (and I had fun making them) that I will be making more for other topics. If you have a request just let me know. You can download your PDF here or by clicking the image below. 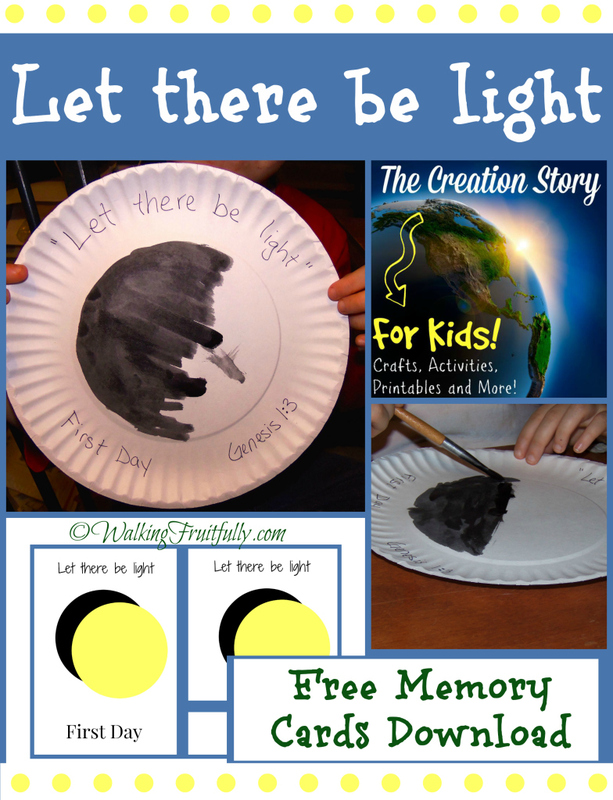 Looking for more ideas for fun activities, crafts or printables to use with the Creation Story? I’ve teamed up with other Christian bloggers to bring these activities to you. Here are the other great ideas for Day One we are sharing this week. 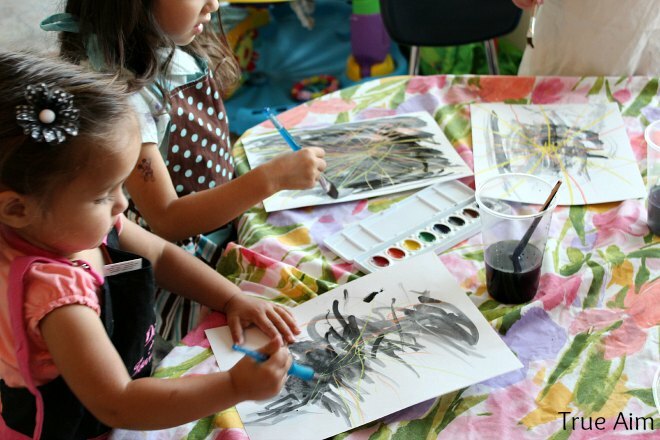 True Aim shares crayon resist art and an experiment making light. 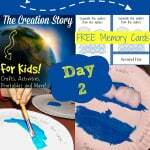 Bible Fun For Kids has a Days of Creation Scripture Journal. Celebrate Every Day with Me uses LEGOS to illustrate the first day of Creation. 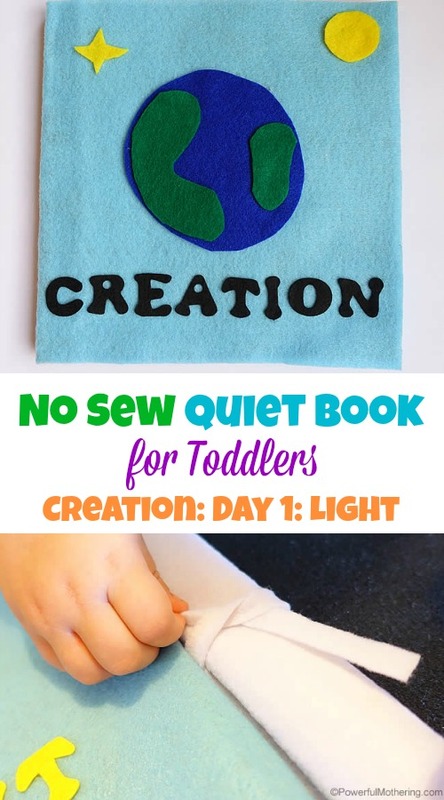 Powerful Mothering has a great tutorial on a quiet book for toddlers. I love this, it is so cute! Bonus – it’s no sew. 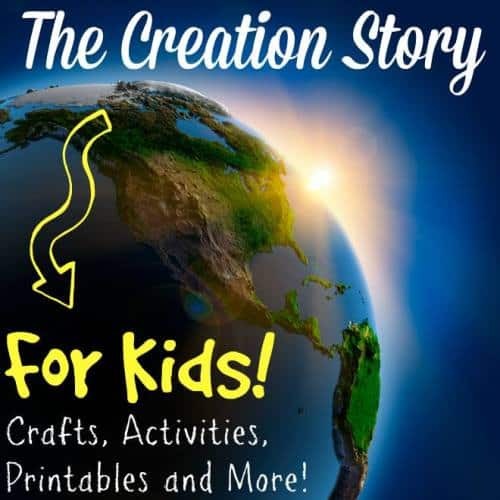 Join us all week for The Creation Story for Kids. Great idea to use a paper plate! I’m really excited about the memory cards too. Can’t wait to see what you have for all the other days! What fun ideas! I love the memory game for days of creation. Can’t wait to see what you have the rest of the week.